States that have been most successful in both improving school connectivity and maximizing their E-rate funding opportunities overall have done so by coordinating E-rate bidding and procurement either regionally or at the state level to build economies of scale that improve buying power. Since the FCC modernized the E-rate Program through two orders in 2014, school districts now have the ability to pursue alternative connectivity solutions, including the pursuit of dark fiber leases, as well as special construction funding to enable service providers to reach locations that have no fiber access at all. 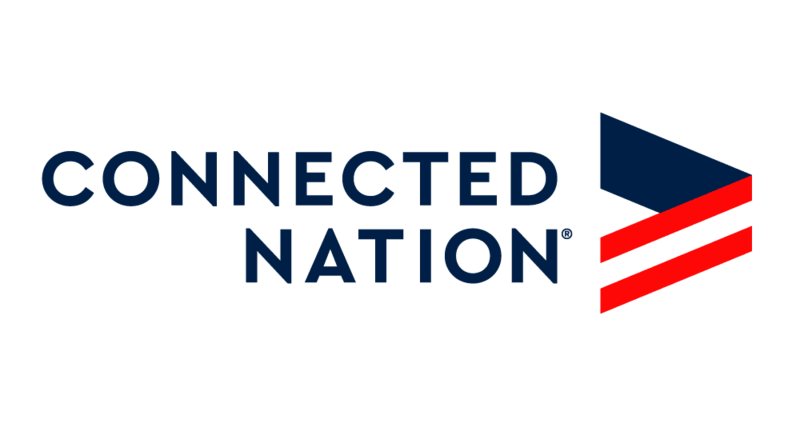 The Iowa Office of the Chief Information Officer (OCIO) has asked Connected Nation to lead an E-rate focused pilot project in the Iowa City/Cedar Rapids region to increase fiber access, improve speeds, lower costs, and build scalable network solutions that are future-ready. In coordination with the Grant Wood Area Education Agency in Cedar Rapids, Connected Nation is implementing this pilot for E-rate Funding Year 2019, focusing on a region of 10-15 districts that 1) have limited access to fiber, 2) are underperforming in terms of meeting the federal speed benchmark of 1 Mbps per student, and 3) have WAN and/or Internet service contracts expiring in 2019.